Some of these papers are available from this site, others may be available by email if you contact me. Nest material preferences in the common dormouse Muscardinus avellanarius (L.), in the southern United Kingdom. Abundance dynamics and reproduction success in the common dormouse Muscardinus avellanarius, populations in Lithuania. Frequency and demographic parameters of white-tipped Common dormice Muscardinus avellanarius. 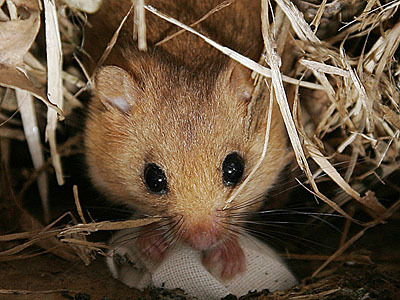 The use of dormouse Muscardinus avellanarius nest boxes by two species of Apodemus in Britain.